Mrs. Anna A. Janes, widow of the late Edward E. Janes, died at the residence of her daughter, Mrs. Georgia S. Barber, 19 Wall street, yesterday morning. Mrs. Janes' advanced age of nearly eighty-five years, and the serious nature of her illness, pneumonia, rendered her recovery doubtfrul from the first. During the Civil War for one year she was a volunteer nurse in the New Haven state hospital, then was an enlisted nurse, serving her country during the rest of the civil war in her sphere, being stationed at Annapolis, Md. 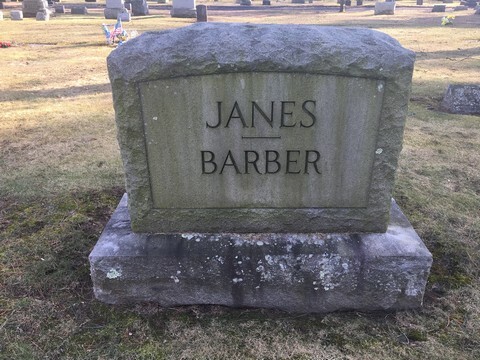 Mrs. Janes was born in Guilford, Vt., and for a long time resided in Massachusetts, for fifty-six years has resided in New Haven, where she was respected for her many excellent trains of character and lovely disposition. She was a devout Christian and a member of Christ church. 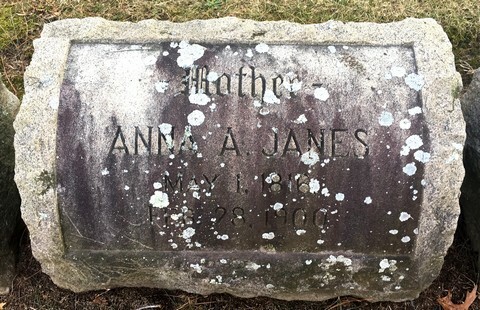 Eighteen years ago her husband, Edward E. Janes, died. 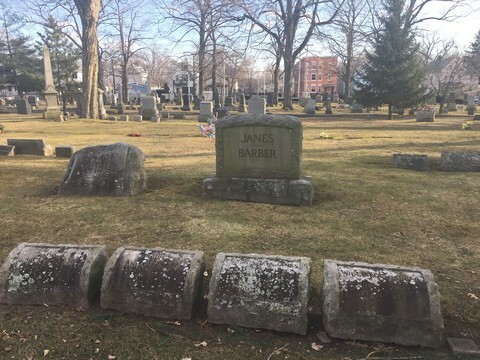 They had four children, two only now survive, one Edward B. Janes of Patterson, N.J., and Mrs. Georgia S. Barber, one of the best known teachers in New Haven, who has sucessfully taught in Washington school for some years. One grand-daughter, Mrs. Harry Scott, and one great-grandchild, Hurburt Scott, also survive. The funeral will take place from her late residece, 19 Wall street, to-morrow afternoon at 3 o'clock. Source: The Daily Morning Journal and courier (New Haven, CT), March 1, 1900.